Fit testing the right way means improving your risk management program while providing the best possible protection for your employees. Equally important, you’re complying with all regulations. Facing life-threatening environments every day, employees deserve the very best protection. Existing qualitative fit test methods like irritant smoke, banana oil and saccharin are limited by validation and legislation to pass/fail levels equal to a fit factor of 100. European legislation only permit qualitative fit testing with this minimal fit factor for half masks and P rated filtering facepiece respirators. 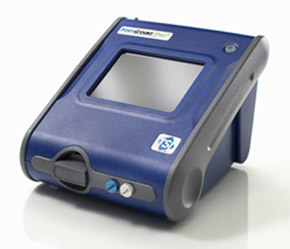 While a fit factor of 100 may be fine for a half mask, employees using self contained breathing apparatus who rely on a positive-pressure mask to keep them alive deserve the reliability that only a quantitative fit test from a Portacount machine can deliver. 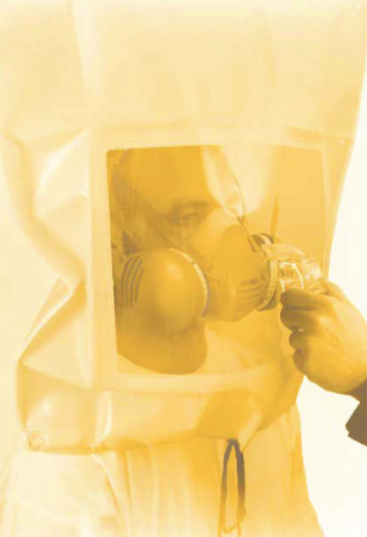 UK regulations require a fit protection factor of at least 2000 for full-face respirators. There is no qualitative method that meets these requirements. 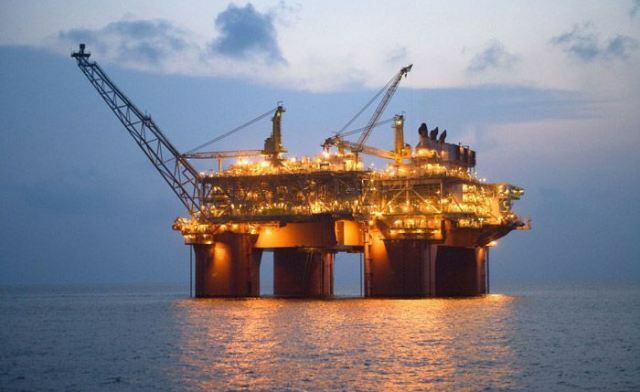 Total Safety Services provides an on-site and offshore service to carry out your face fit testing requirements. Our safety experts will conduct a professional service to carry out face fit testing in line with the manufacturers guidelines, providing a certificate for the user after each test is successfully completed. A durable plastic credit card style card will also be provided for each user in order to allow them to show which mask they have successfully been fit tested in.